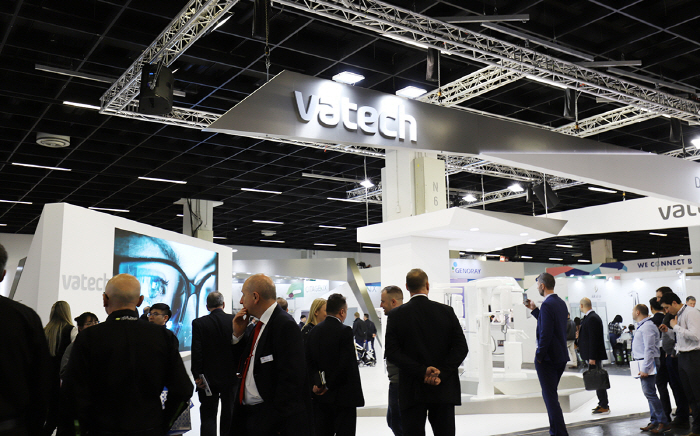 VATECH Booth at IDS 2019 in Cologne! THE IDS has been successfully finished. The world biggest dental show was held from 12 to 16 May in Cologne, Germany. Vatech's new brand video was shown at IDS 2019 and showing technology and innovation. Check out the making film of our booth!